Botanical Carpet Cleaning is happy to serve the city of Mounds View MN. 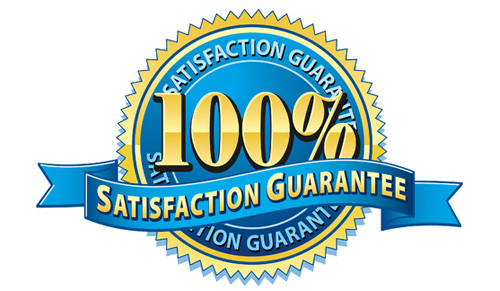 We offer professional, non-toxic, odorless, eco-friendly carpet cleaning service with a 100% satisfaction guarantee. All work is done with our high powered truck-mounted steam cleaners for a deep down clean. Please use our navigation bar to the left for more info on our company. We also service the cities near and around Mound View Minnesota.